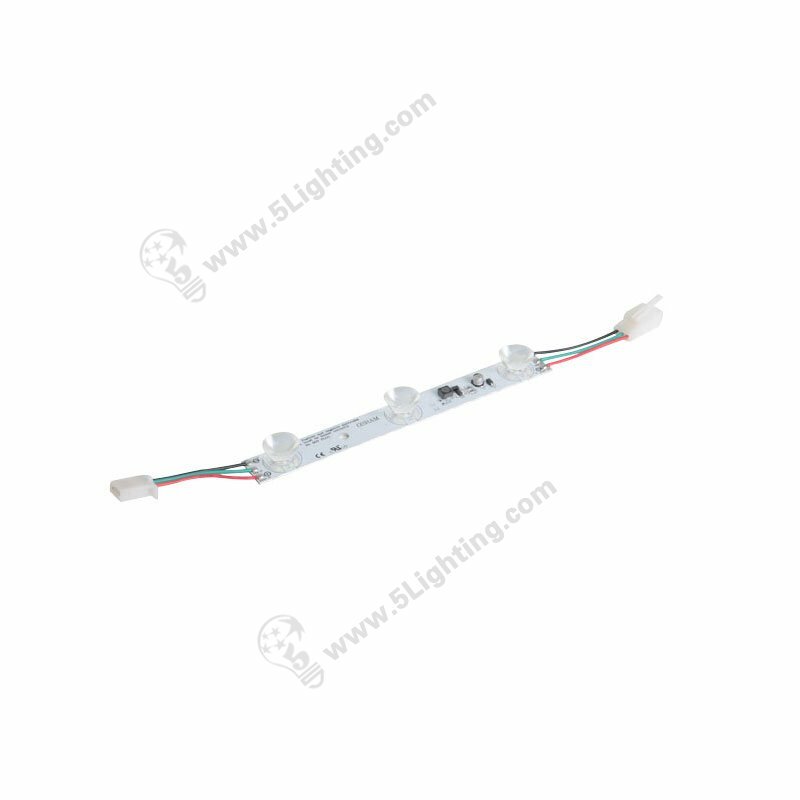 This 20 cm led light box edge lights can be combined used with our 30 cm / 36 cm model perfectly . 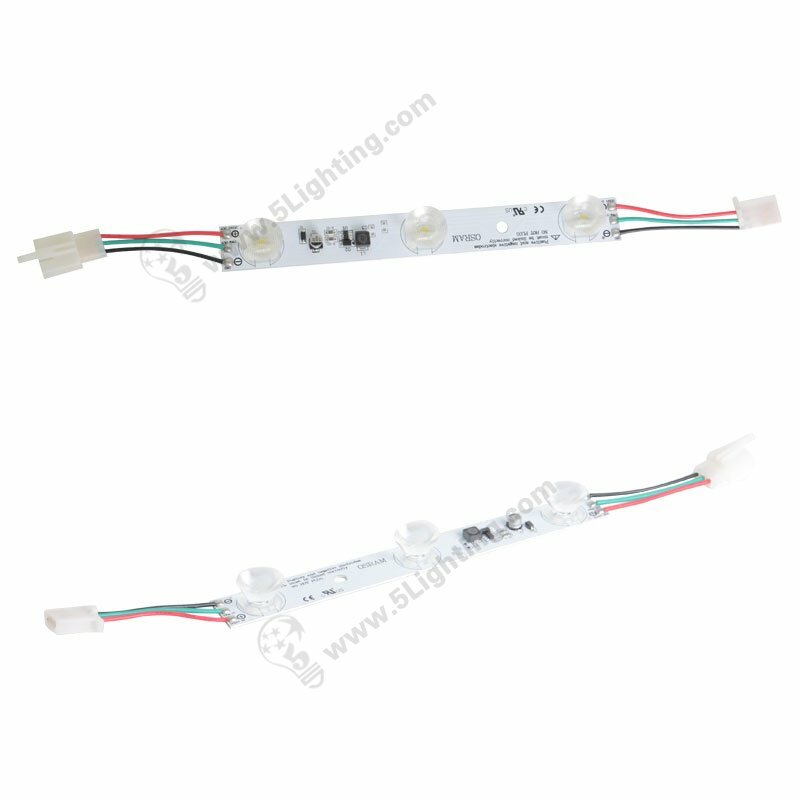 In this way, three led edge lit models can be daisy chained together to make long length according to lightboxes sizes . Our led edge lighting can illuminate your poster light box cool , powerful, dramatic , living effect . 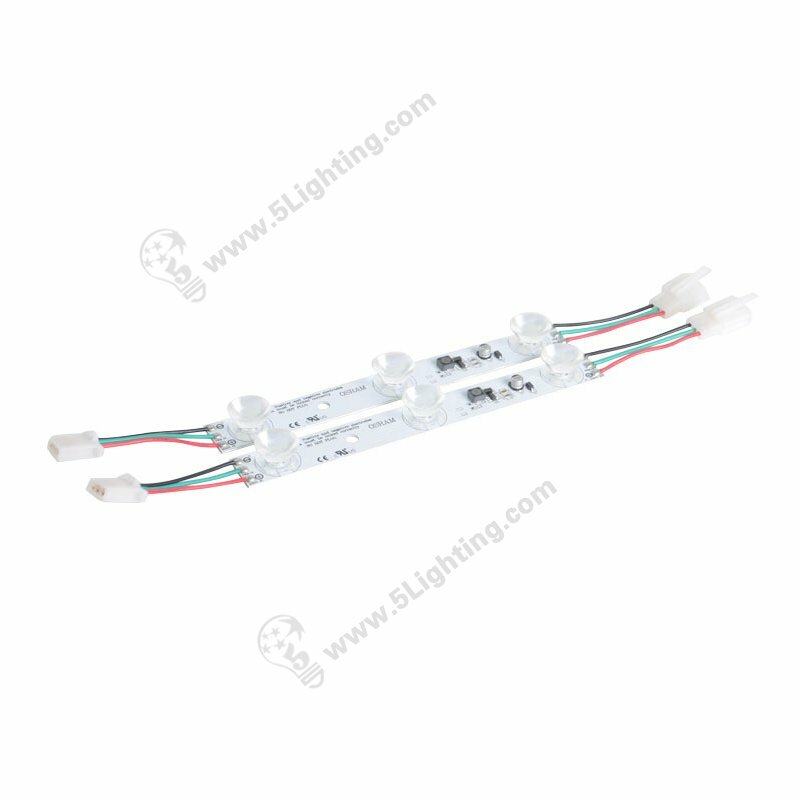 These edgelit lights can be fixed to aluminum frames whatever for hanging / wall mounted lightboxes . If aluminum profile is small in size like less 1000 mm X 1000 mm , just using our high power 8″ led edge lights for one long side . If bigger sizes , we can use our 20 cm edge-lit modules for two long sides . The thickness is recommended not less than 10 cm and height is not higher than 300 cm for the MAX . Lighted display box with our led edge lit modules is a great choice for portable application like expo and exhibition show . They can linked / unlinked in several minutes and pack in small compact bag for transportation . Great illuminated Ads products for window showcases, airport, pobs, theater, casino with our bright led edge lights . 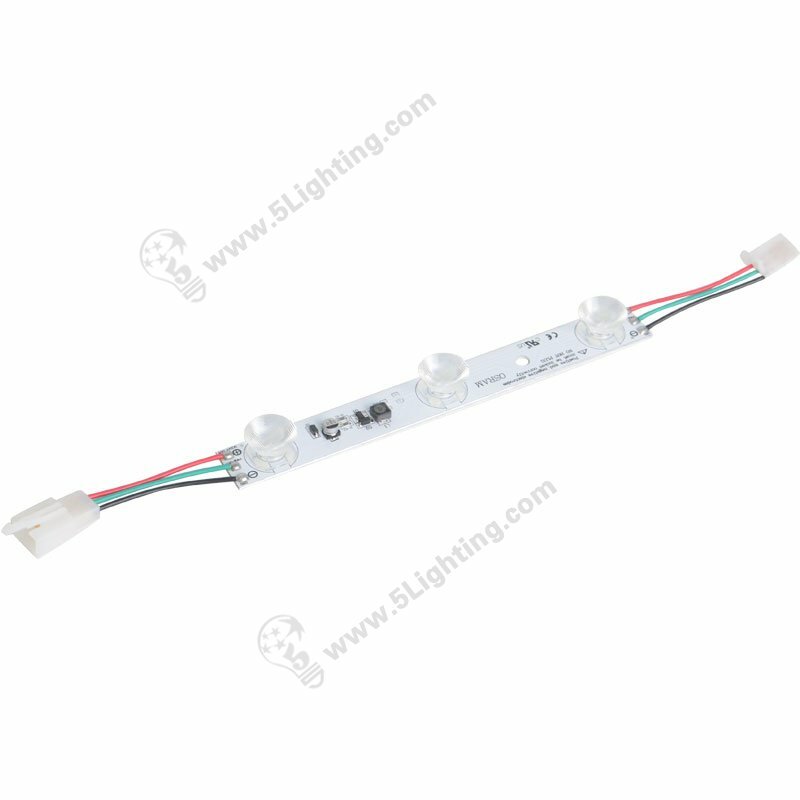 This 4/5′ led edge lighting utilized Osram brand LED (Light Emitting Diode) , can bring around 300 luments in brightness but only 9 Watts in power consumption . Generally it can save 60% – 70% energy up and 4 – 6 times life span longer comparing traditional fluorescent tubes . Edge-lit lighting boxes usually is cost effective than backlit light box display in lighting cost . It can be applied for more low profile light box models . 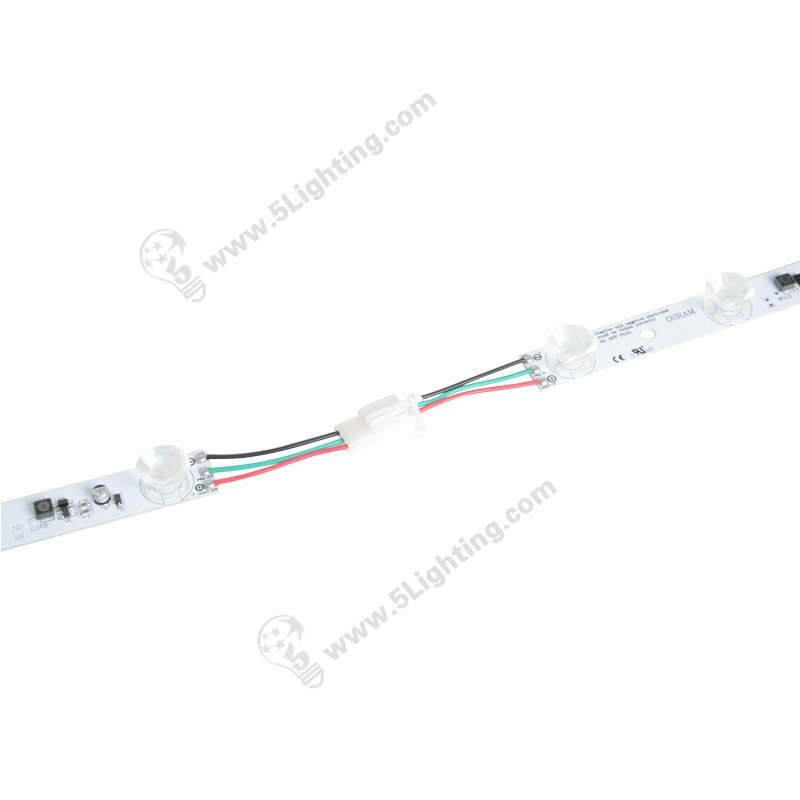 (2) Dimmable strips available , please specify “DIM” when place order . Our dimming method is PWM (Pulse-Width Modulation) . Adhesive tape on back can be optional . 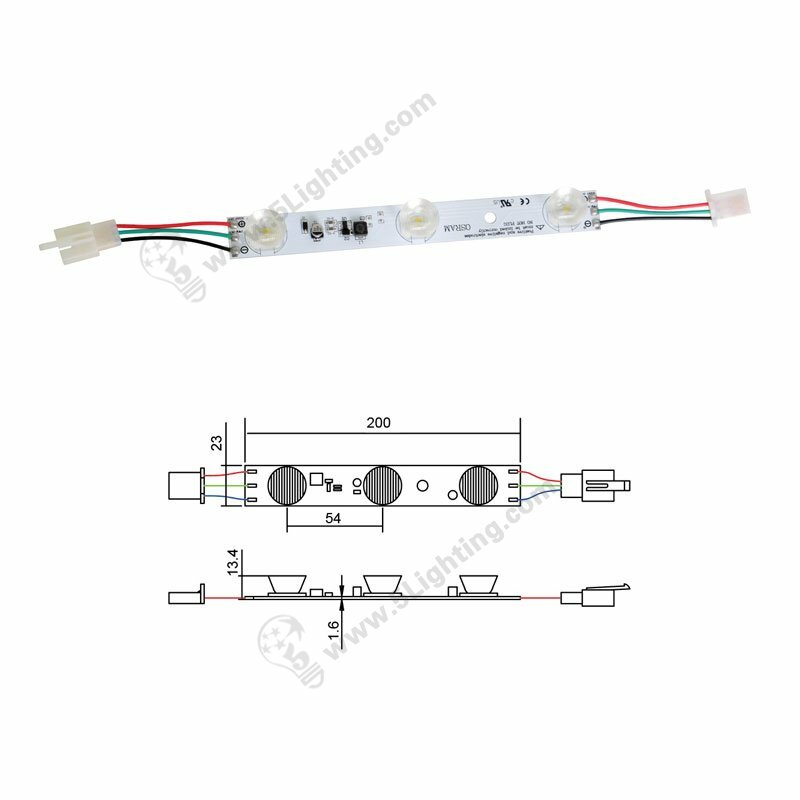 Can our light box edge lights can be 2 wire connecting ?